Pure Tantalum plastic good, small deformation resistance, less processing hardening, all kinds of profiles and shaped parts are available plastic processing methods. Pure tantalum at room temperature can be rolled into sheet, strip, foil, pipe and bar, the processing rate of up to 90%. To reduce oxidation, pure tantalum plastic processing often at room temperature or below 500 ℃. 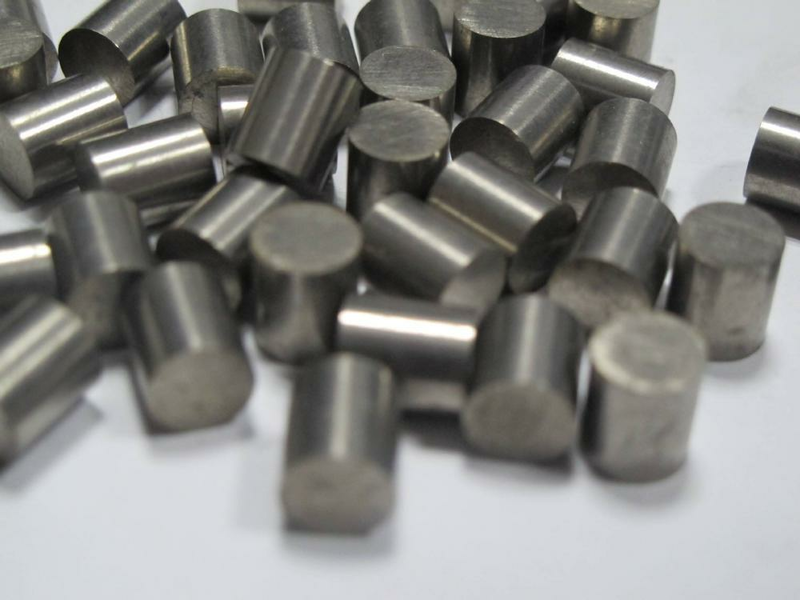 Due to the high strength and poor ductility of the ingot, the Tantalum Alloy needs to be blanked above 1200 ° C, and the subsequent processing is the same as the pure tantalum. Billet extrusion ratio should be greater than 4, the forging ratio should be greater than 2. Billet billet heating in the open, to prevent gas contamination and plasticity decreased. In order to ensure the product has good stamping and spinning performance, the use of cross-rolling. The processing rate before cross-rolling should be maintained at about 80%. Tantalum plate by spinning and deep drawing can be made of cups, caps, tubes, cones, nozzles and other parts of different shapes. The diameter of a swaging rod for drawing is generally 2.5 mm. As tantalum soft, easy and mold bonding and scratching the surface, drawing wire often make anodic oxidation of oxide film, and beeswax lubrication. Looking for ideal Niobium Zirconium Wire Manufacturer & supplier ? We have a wide selection at great prices to help you get creative. All the Alloy Consisting Of Tantalum are quality guaranteed. We are China Origin Factory of Anodic Oxide Film of Tantalum is Stable. If you have any question, please feel free to contact us.